This year's Aquanale in Cologne was once again a great success, we would like to keep those who did not make it there informed. 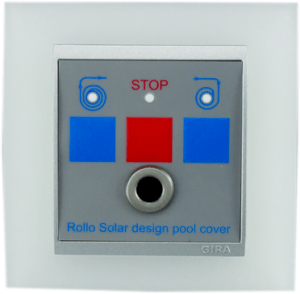 As an international manufacturer of swimming pool covers, as well as trading partner of many well-known wholesalers, we pay close attation to product innovations and the improvement of our services. 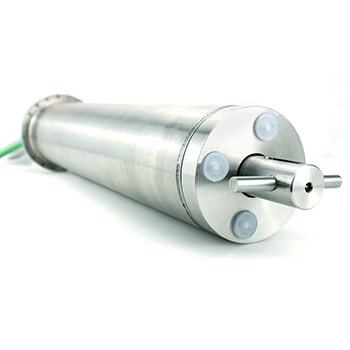 For this purpose, we developed (in-house) the new RT 2015 tubular motor. This product is excl usively "Made in Germany" according to our principle, quality before price! The durability of all parts installed within the engine is designed for at least 3000 hours of operation, which corresponds to an average lifetime of 10 years. In comparison, conventional drives are only designed for up to 1000 hours. as well as our new remote control! 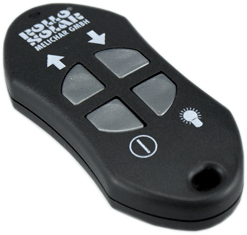 The remote has been redesigned and equipped with an additional button to control lighting. The new key switch has an operating and programming function and two different magnetic keys. The newly designed symbols on the control allow intuitive operation. The LEDs, show in which state the system is, which is useful, for example by a electrical flap and restricted visual contact and simplifies the reading of error messages.